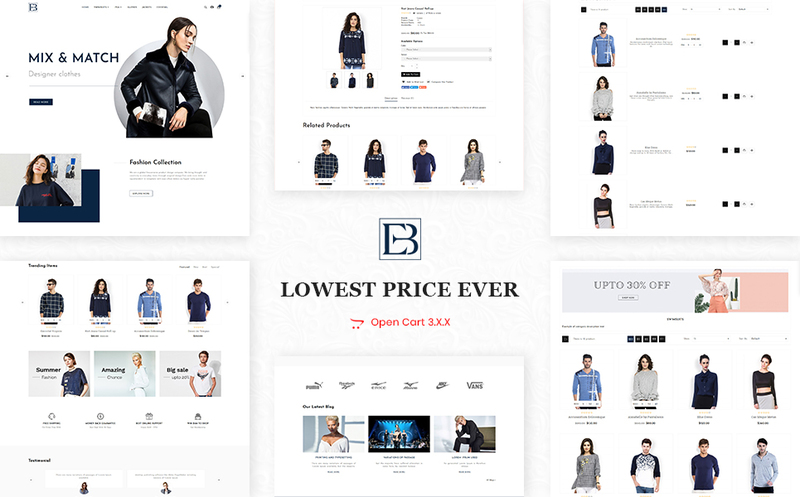 EB Fashion Opencart Theme Multi-Purpose Premium Responsive Theme. It is super for Home, fashion, inspector, Decor, furniture, Interior, Exterior, minimal for every type of store. Moreover, the Fully compatible with all of the mobile devices. 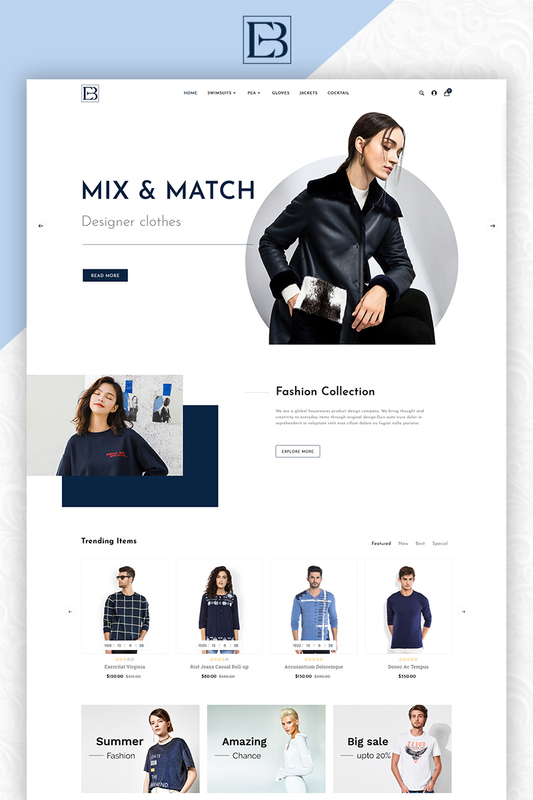 -	Ajax Search Products you want in the real-time.